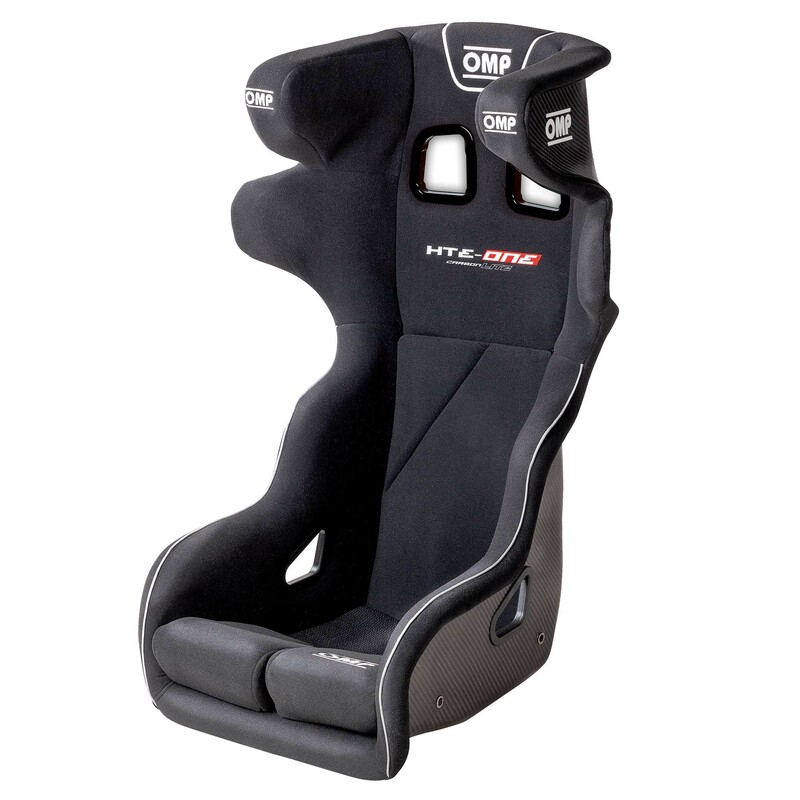 Seat in compliance with the FIA 8862-2009 homologation, totally realized in ultralightweight carbon fiber shell with exclusive technology for maximum resistance and lightness. 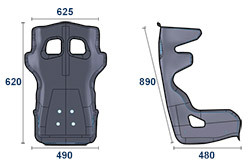 Large shoulder harness slots. Airnet and velour upholstering. TOP LEVEL VERSION OF HTE ONE SEAT, HIGH RESISTANT AND ULTRALIGHT SHELL (WEIGHT AT THE MINIMUM VALUE ALLOWED BY FIA).